Your application’s IAM identity must have a trust policy associated with it to allow access the role you just created. 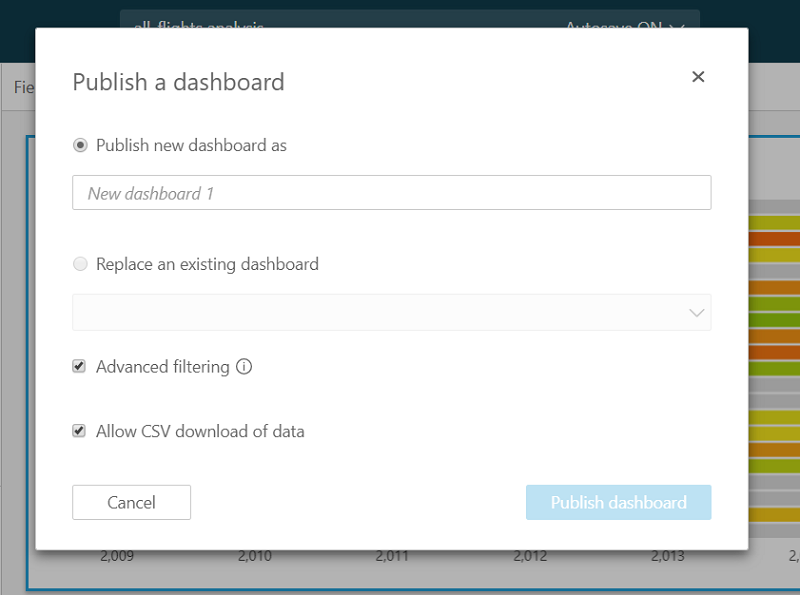 This means that as a user accesses your application, your application can assume the QuickSightEmbed role on the user’s behalf, and provision the user in the Amazon QuickSight account. The following example shows QuickSightEmbed as the role that has the previous policy associated with it. 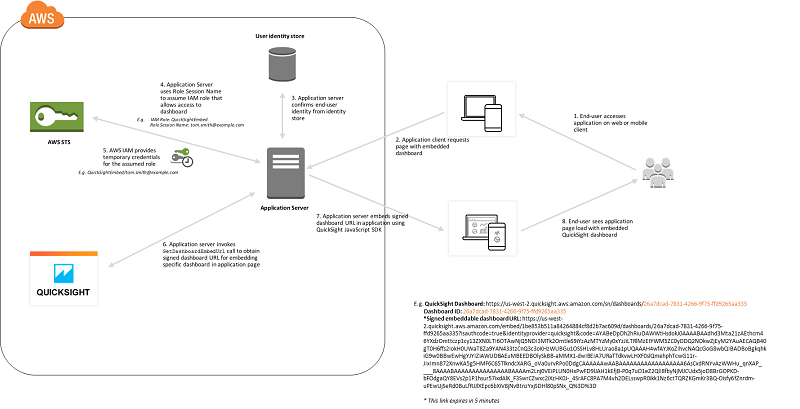 More details are available regarding trust policies for OpenID Connect or SAML authentication. Lastly, to make it easier to get up and running with embedding, we have prepared a sample that includes a Cognito-based user store. This can be found at https://github.com/aws-samples/amazon-quicksight-embedding-sample. 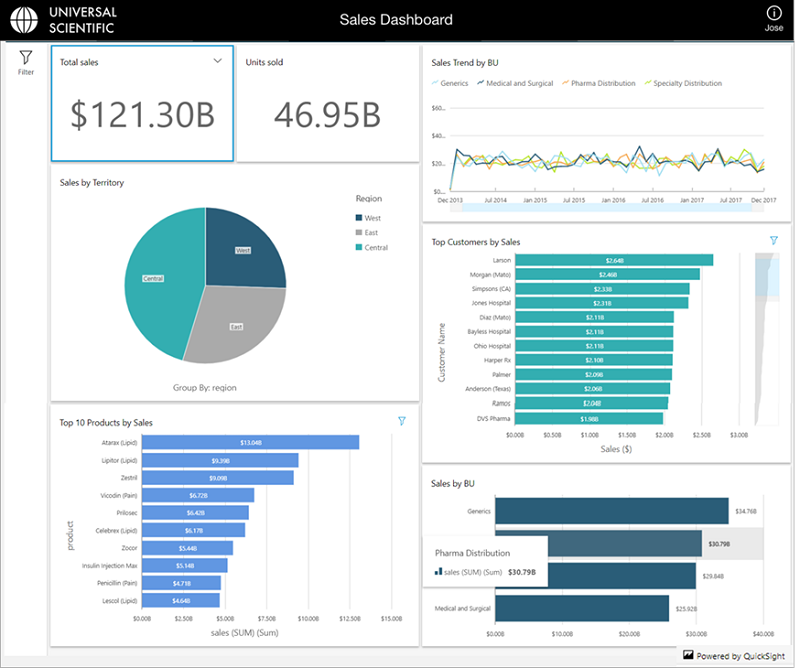 If you found this post useful, be sure to check out Create Amazon QuickSight dashboards that have impact with parameters, on-screen controls, and URL actions, and Advanced analytics with table calculations in Amazon QuickSight. Jose Kunnackal is a principal product manager for Amazon QuickSight.